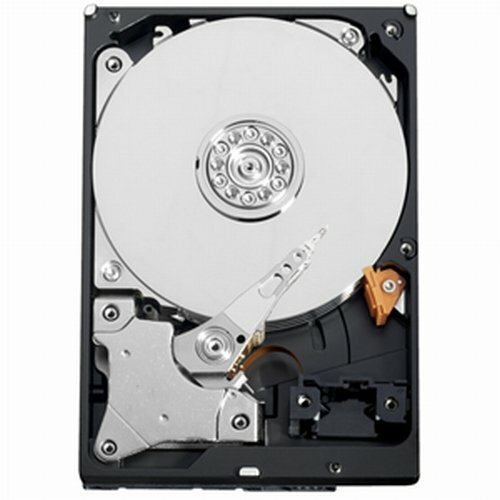 This is a White Label (Generic Brand) 6TB (6-Terabyte) SATA III (Low Power & heavy duty) hard drive featuring with 5400RPM, 64 cache SATA 6.0GB/s hard drive with 1 year warranty. Designed for 24/7 Heavy Duty & Reliable operation. 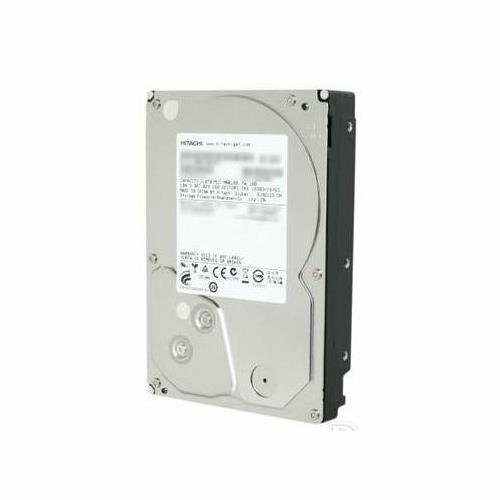 A white label product is a product made by major hard drive company that manufactured for other companies (OEM Hard Drive Reseller/VAR) re-brand to make it appear as if they made it or for large volume special application. 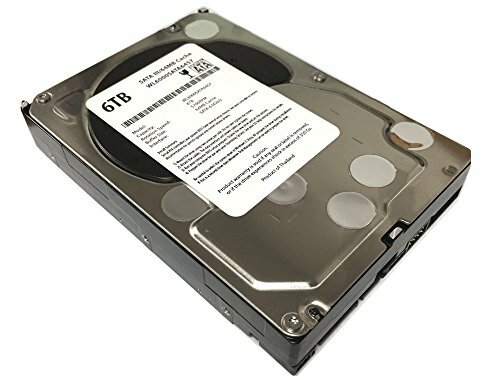 This hard drive is designed for Surveillance CCTV DVR, NAS, External Enclosure, PC/Mac Desktop Computer with SATA interface. 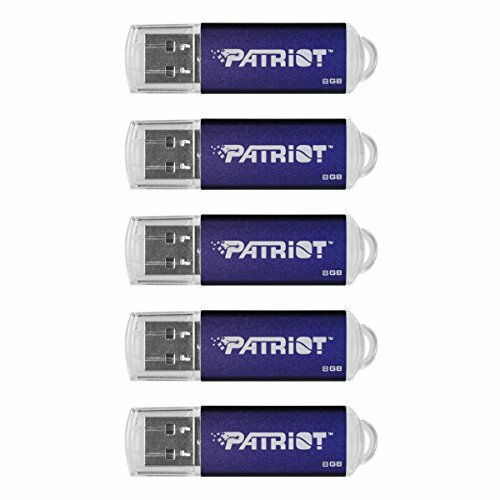 NOTE: Fully automatically backward compatible with SATA II (3.0Gb/s) interface system.